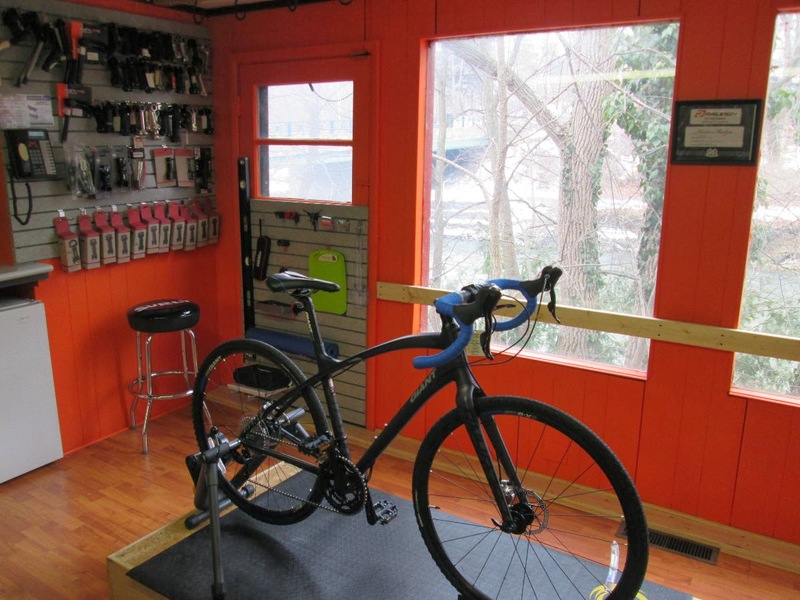 Thanks to master bike bike mechanic and part-time master carpenter from Medina Don Barnett, along with help from mechanic Rich Oettinger and others in Peninsula, the Century Cycles store in Peninsula now has a newly-remodeled Bike Fit Station! Now we can serve you even better with our Bicycle Fit Services, with a dedicated space overlooking the beautiful Cuyahoga River. 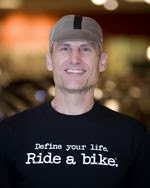 Also new is the latest member of our Certified Bicycle Fit Specialists staff, Dan Ward from the Rocky River store. Dan joins Tom Wiseman in Medina and Kevin Madzia in Peninsula for our staff of trained by bicycle fit industry luminary Michael Sylvester. 2014 Ohio Bicycle Events Calendar has arrived! Spring Sale March 20th - 23rd!